This house has so much to offer! 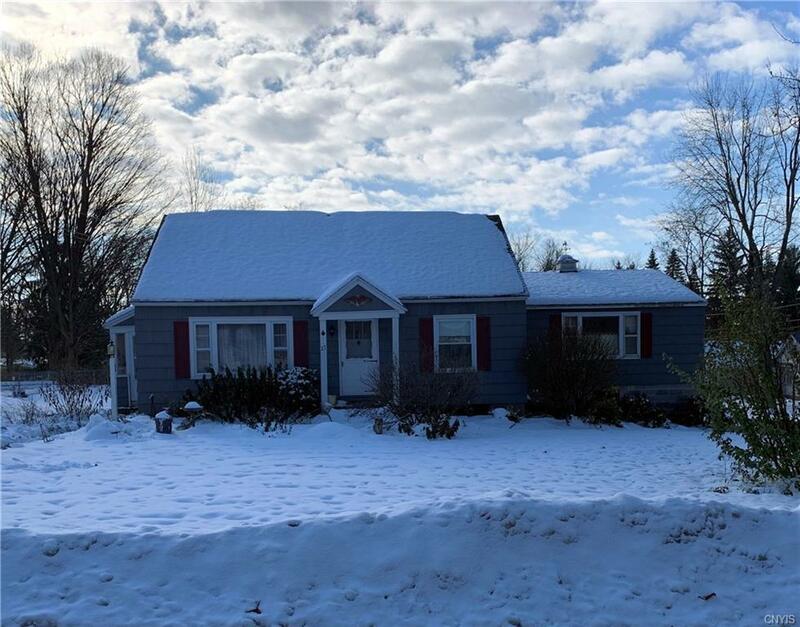 Imagine yourself at home in this spacious house in the village of Baldwinsville! Nearby to all schools and village amenities, this location can't be beat. Lovingly cared for and maintained, this home is ready for a new owner to make it their own. 4 large bedrooms and 2 full baths, a large family room and living room! There are abundant closets in this house- TONS of storage space. There are hardwood floors throughout the second floor. An in ground pool and new patio, plus a huge corner lot make the yard perfect for entertaining. The drive way is oversized, offers extra parking, and the garage doors have a coded opener installed. The full basement is outfitted with all the built in storage and workbenches a handyman/woman could ever want. Directions To Property: McArthur Road To Brown Street.